I love any excuse to get new beauty products and I think the New Year is a perfect one! I have been updating my skincare and makeup collections this month ready for the year and I always like to buy my products at a discount if I can which is where Fragrance Direct come in. The site stocks of many of my favourite brands, all at a cheaper price. I have been shopping with Fragrance Direct for years now and I don't see myself stopping anytime soon. 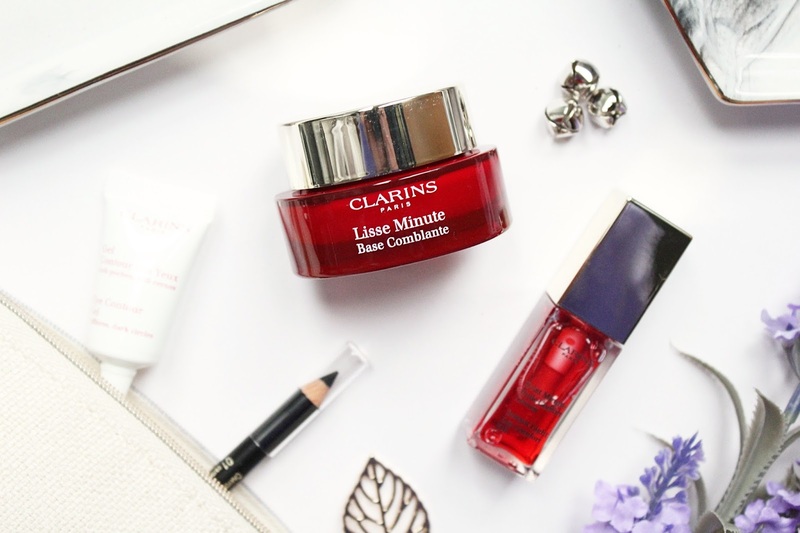 Clarins is a brand I have wanted to try for a while now, I have been lusting over the lip oils for a while now and the Instant Beauty Makers Collection really caught my attention. This set is priced at over £40 at other retailers but Fragrance Direct has it for £27.95 - this is such an incredible deal! The Instant Smooth Perfecting Touch alone retails for around £26! This set comes with two full sizes and two trail sizes, I like that you get a good selection of products and I have absolutely fallen in love with them. The Instant Light Lip Comfort Oil in Red Berry hasn't left my handbag since it arrived. It gives the lips a hint of colour with a glossy finish while keeping them extremely hydrated. 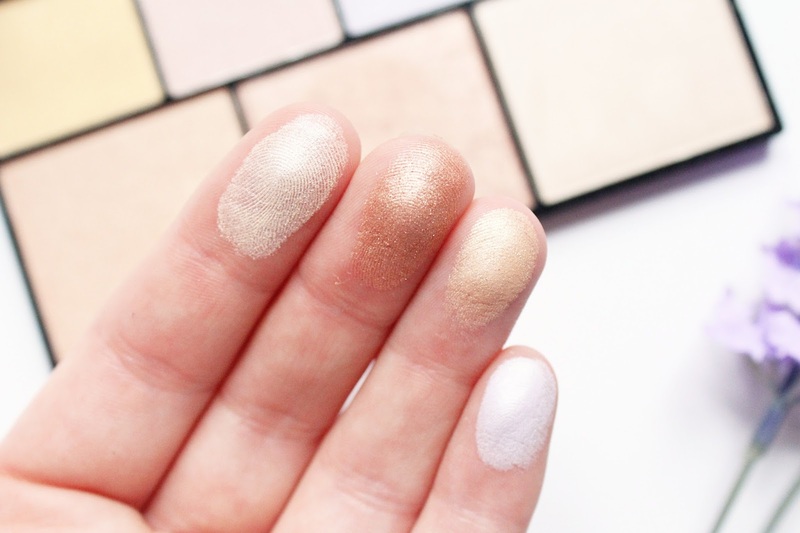 The Instant Light Smoothing Perfecting Touch is such a lovely primer for the new year. It's extremely smoothing on the skin over any lines or pores and creates a smooth canvas for makeup. 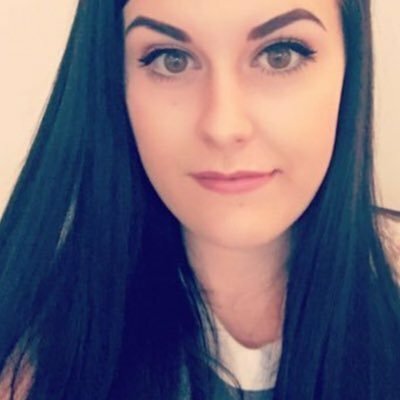 It leaves a very velvety finish to the skin too which I love and can't get enough of. You also get a mini black liner which is always great to have and a mini eye cream inside the gorgeous cosmetics bag which is perfect for your handbag! I love highlighter more than any other makeup product and the NYX Strobe of Genius Illuminating Palette looked like something I had to have in my collection. Fragrance Direct have this at such a brilliant price too as I paid £16 for this at Christmas as a gift for someone and Fragrance Direct have it for £8.09, it's even included in the buy five get one free deal! This palette comes with seven gorgeous, super soft highlighting powders. I love the shade range of this palette, it comes with every shade you could need from natural shades to fun shades like a gorgeous lilac shade. There is minimal kick back when you dip a brush into the pan and they apply gorgeously to the skin. They don't draw any attention to my texture issues or pores which is a huge plus. None of the shades look powdery on the skin and they add a gorgeous glow to the cheekbones or where ever you apply them. I have been using a fan brush to apply them and I love the result. I am on a skincare quest in 2018, I am determined to get my skin in the best condition possible. 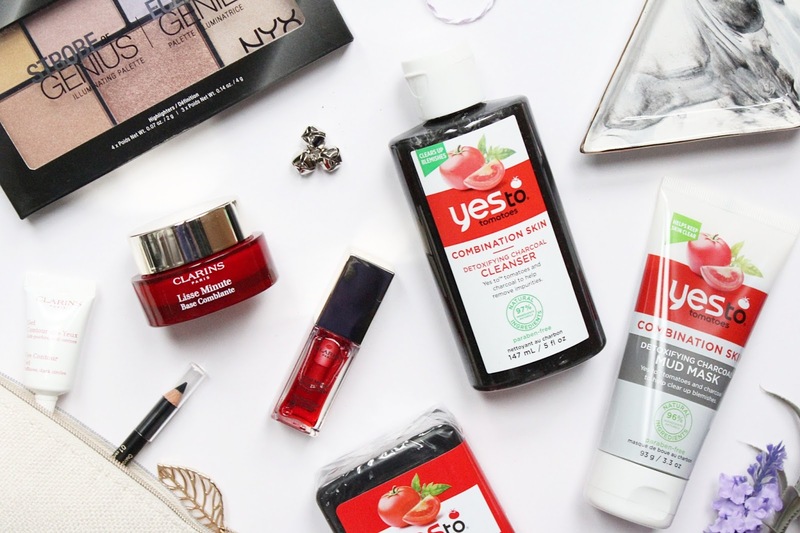 The Yes To Tomatoes Detoxifying Gift Set (£11.96) sounded perfect for my skin as it has been designed with combination skin in mind. If you have been following me for a while you'll know I have struggled with acne for years now and this trio of products has been really helping my skin. These products have 96% natural ingredients while being free from petroluem, SLS are parabens, they are also cruelty-free. In this kit you get a cleanser, a mask and a bar soap and I have found myself really enjoying them. I have been using the charcoal mud mask once a week and it really helps with my breakouts and leaves my skin looking much clearer after each use. This has Salicylic Acid in which I am huge fan of as it works really well for my skin. The cleanser is what I have been using most mornings and it always leaves my skin feeling clean without being stripped of moisture. You can find all of these products and more at Fragrance Direct - HERE.